Enhance your stay at Acclaim Hotel Calgary Airport with exclusive perks and upgrades courtesy of our hotel deals. Start your morning with a delicious breakfast for two at Pacini Restaurant. Enjoy our cooked to order breakfast when you book our Stay for Breakfast package. Settle in for a comfortable, relaxing stay just five minutes after touching down at Calgary Airport. Each of our 225 beautifully appointed rooms and suites has been appointed with every luxury the modern business and leisure traveller seeks. 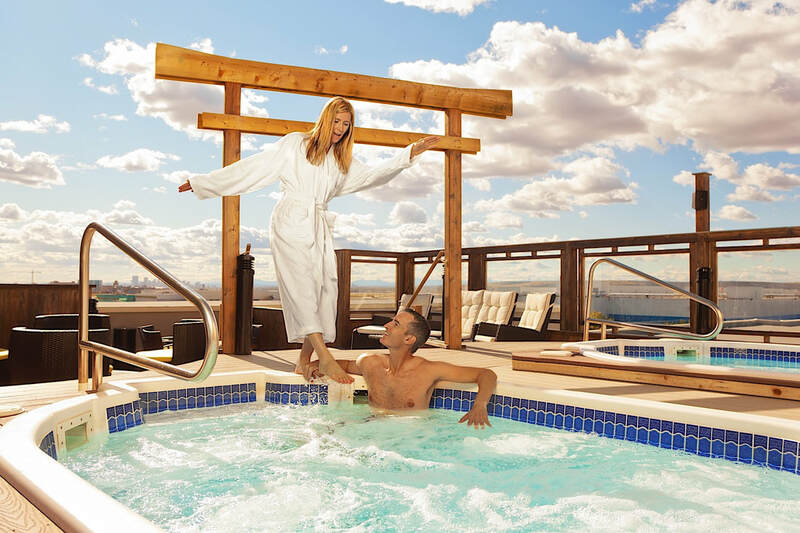 Slip into one of our comfy bathrobes and make your way to the roof top-jetted spas, where you can soak in the warm, soothing waters and take in the night sky. 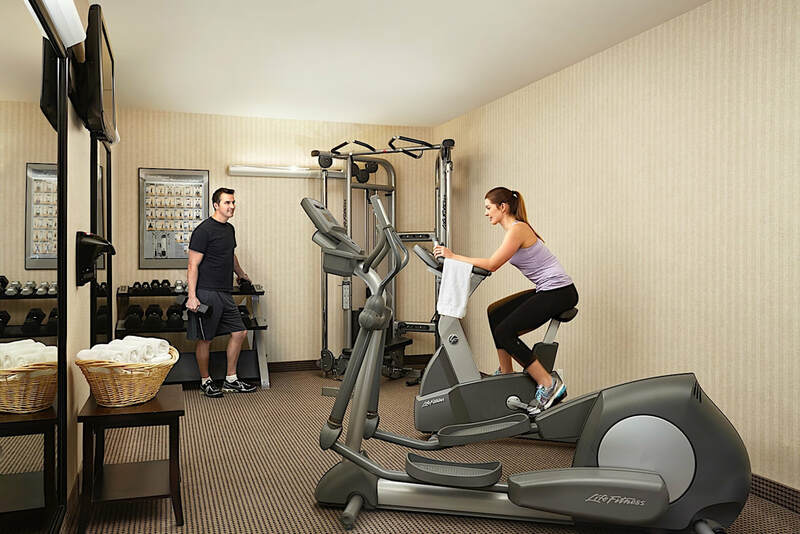 Enjoy unlimited access to our new, state-of-the-art fitness equipment in our exercise room. Welcome to Pacini – our pride and our passion! Open for breakfast lunch and dinner, our signature Italian restaurant will spice up your stay with an extraordinary culinary experience. Whether you're hosting a corporate meeting, wedding, social affair or other special event, Acclaim Hotel Calgary Airport is home to some of the most modern and sophisticated event venues in Calgary. 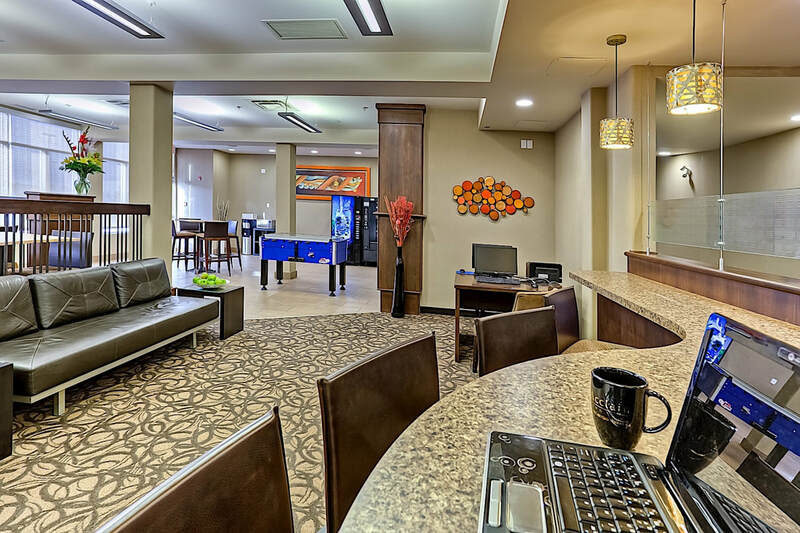 With its sophisticated Euro-modern style, world-class service and convenient location near Calgary Airport, the award-winning, yet oh-so affordable, Acclaim Hotel Calgary Airport is the ideal choice for both business and leisure travelers alike. Just five minutes from Calgary International Airport via our free shuttle, enjoy sleek, modern hotel rooms, Italian dining at Pacini Restaurant, a rooftop sky deck with two hot tubs and impressive meeting and event venues with onsite catering. "Great hotel and close to airport!" 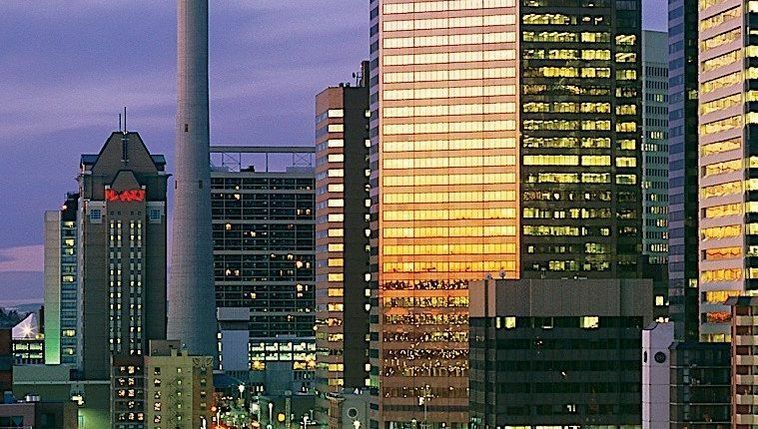 A mere 20 minutes from downtown Calgary, our hotel offers you the opportunity to experience the best of the Calgary area...without paying downtown Calgary prices!